Ed Hausen is a 2012 graduate with a BS in Construction Management. 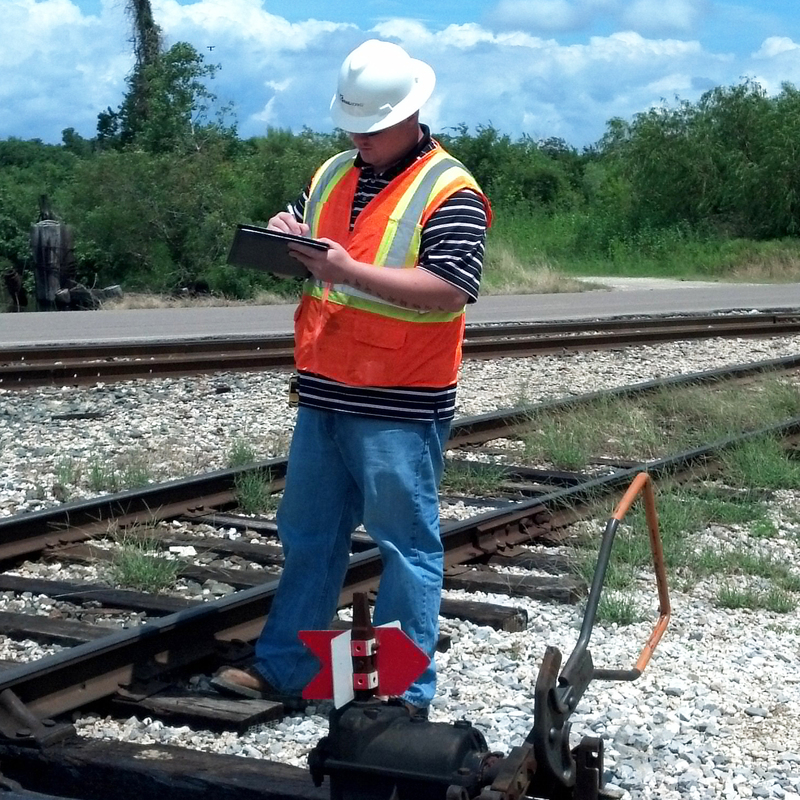 He has worked as an Assistant Operations Manager with RailWorks Track Systems, Inc. since August of 2012. “My interest for the railroad industry began as a child; I grew up in Chicago, IL, one of the nation’s largest hub stations. I grew up near a rail yard and just always loved to see the trains come and go. Then while attending Michigan Tech the Rail Transportation Program and the REAC opened my eyes on what the railroad industry has to offer for jobs. I then attended the Career Fair at Michigan Tech searching for opportunities in the railroad industry that were looking for Construction Management interns. Assistant Operations Manager, Railworks Track Systems, Inc.